There has been a deluge of GDPR related opt in requests received recently. It might seem like every business you deal with are contacting you to ask you to confirm your marketing preferences or to opt into receiving their messages. Put very simply, GDPR (General Data Protection Regulation) is new legislation that relates to your data protection rights, and it is due to take effect from tomorrow. Hence everyone is tightening up their policies and marketing consents ahead of that deadline. 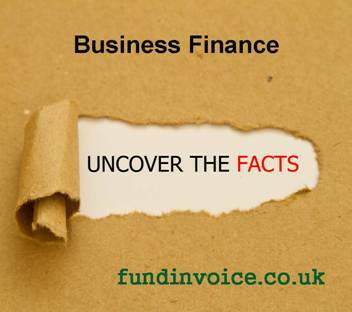 You may have been contacted asking you to resubscribe to FundingVoice magazine, our business funding and invoice finance e-publication. Its is emailed to our subscribers each month. It is the best way to get the latest offers and discounts as soon as they are released. If you haven't received the magazine, it could be that your details have been deleted from our mailing list, if so you can renew your free subscription by following the instructions below. If you need to resubscribe the process is easy, just follow the link below, enter your email address and press submit. You will receive a confirmation email where you click a link to confirm your subscription (which is completely free by the way).